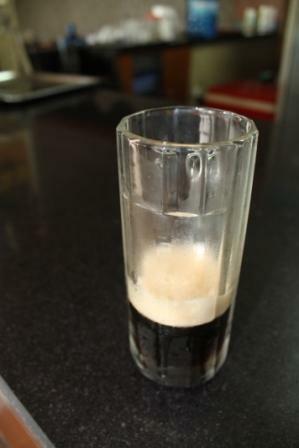 When i was searching on internet after a brewery in Danang, suddenly i found a website of a microbrewery in Hanoi. 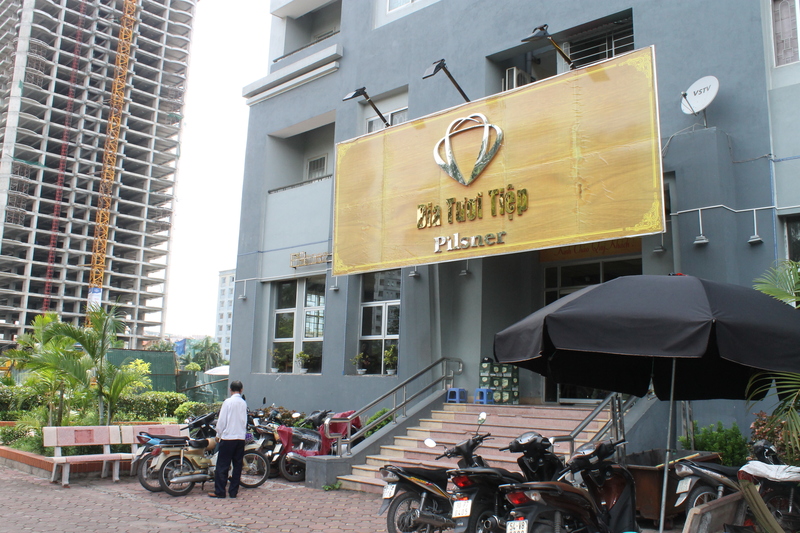 This Czech brewery is situated about 9 km from Hoan Kiem lake, in district My Dinh. The area is quiet despite its many inhabitants and there are construction sites everywhere. 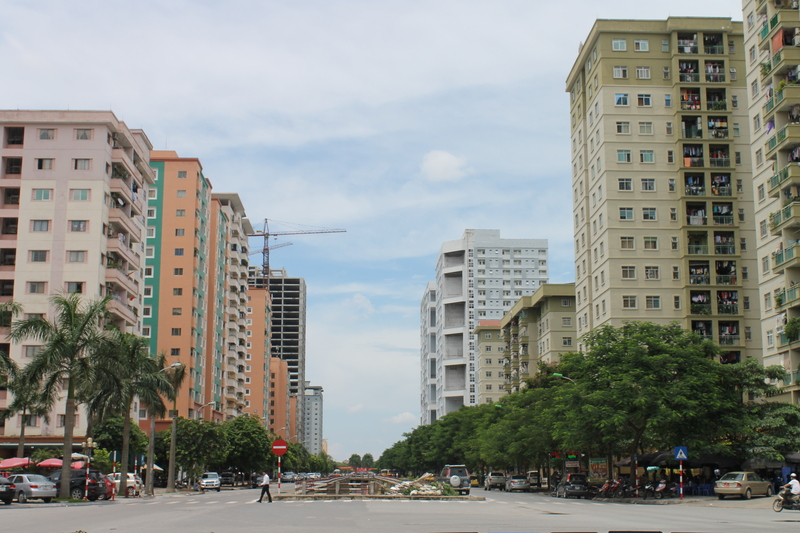 Compared to many other areas in Hanoi, this is very open and well organized with big roads and side walks. 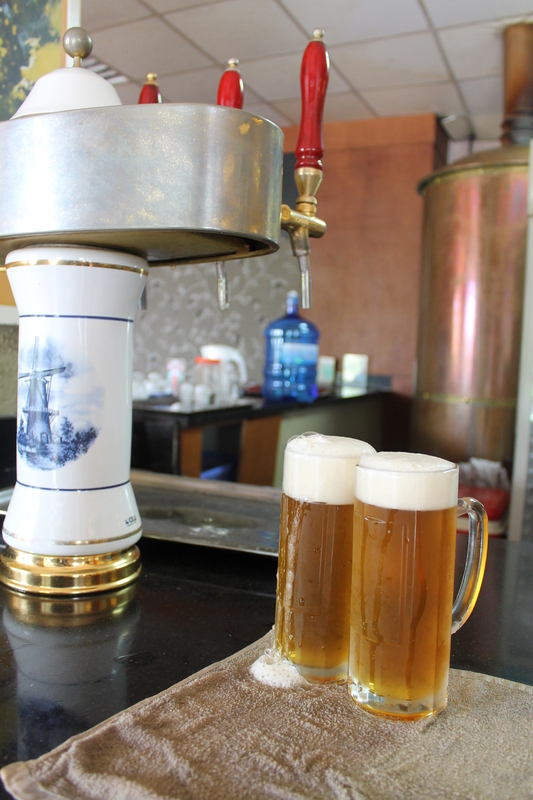 The name is very simple “Bia Tuoi Tiep pilsner” which means Czech beer on tap. There are two beers, one black one blond and as usual with the simple names “Den” and “Vang” black and blond. In this microbrewery the blond beer stood out while the black one was good but needed some more juice in it to reach its best shape. The blond was really fruity with notes of grape and passion fruit, bloomy, almost like an perfume. But good, fresh and something really different. The structure was ok and the strength probably around 4.5%. Owner and manager are really friendly and has kept this place in a good shape since its start, 2 years ago. Service is like in many other breweries and some staff speaks little english. 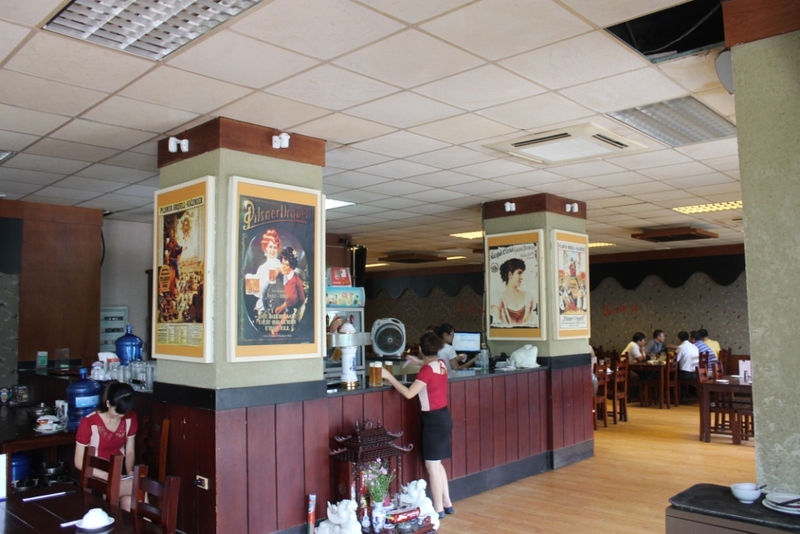 The menu is the regular one, some Czech dishes with plenty of vietnamese food and lots of fish. Here you can buy directly from their fish tank. The place is very simple decorated but somehow it makes a match with the surrounding area. Was it worth to take this 30 min ride to My dinh disctrict and Bia Tuoi Tiep? Yes the area is nice, the air is fresh and the blond beer is really different from other beers in Hanoi, so try it.